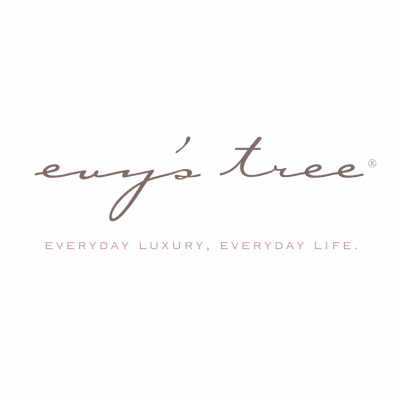 Evy’s Tree is a fast-growing and fun fashion retail company that designs, markets and sells high-end hoodies and other contemporary apparel for women and girls. We’re looking for an innovated and creative graphic design professional to tell our unique story in the digital marketplace and beyond! Reporting to the owner, this full-time, onsite position will partner with our Marketing Director and photographer to transform marketing strategies into compelling images and designs. Our ideal candidate will be a strategic, brand-evolving, solution-driven talent who can drive our visual design and messaging in multi-channel experiences. This role requires diverse experience with retail store visuals, direct mail, digital experiences, social media, packaging and branding. You will define and become an expert on our brand look & feel, and drive the development of creative concepts for print and digital, seasonal and brand campaigns for both internal and consumer audiences. We offer competitive pay, flexible schedule (mompreneurs welcome!) and clothing discounts in our north Santa Rosa location. If you meet these requirements and are ready to launch into a bright new career opportunity, we’d love to hear from you! Pay dependent on experience and skill level. Please include your pay requirements and a link to your portfolio (if available) in your cover letter. Please apply to this email: careers@evystree.com. No phone calls, please.